No, you don’t want NO SCRUBS – and make sure all those Deadbeat asses know! 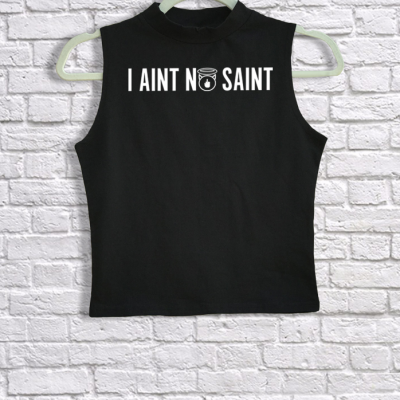 To all of those powerful ladies out there : get yourself decked out in an I Aint Nosaint Streetwear NO SCRUBS Ladies Vest to make a strong statement! 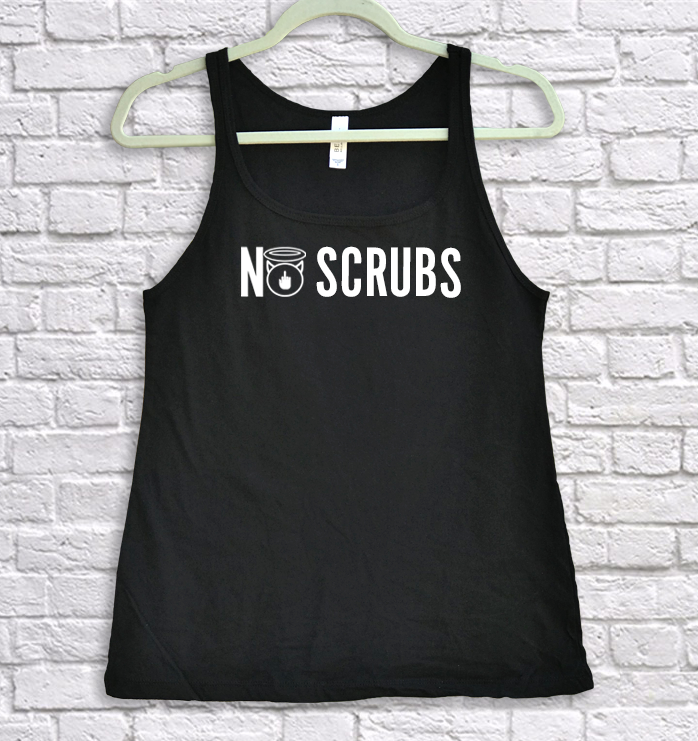 Printed on a 100% Combed & Ringspun Cotton Ladies Vest. 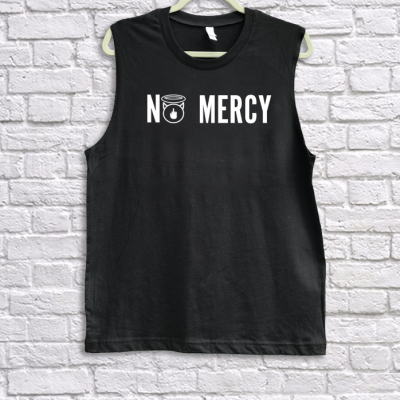 This Vest has an open Neck line with a relaxed fit style.